Jacqueline Kim, James Urbaniak, Freya Adams et al. This award-winning, sci-fi drama takes place in a near-future city where soaring opulence overshadows economic hardship. Gwen and her daughter Jules go through great lengths to hold on to joy together, despite the instability that is starting to occur in their society. 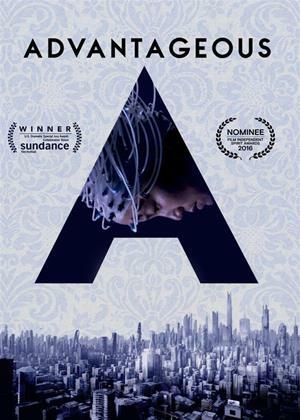 Advantageous co-stars and is also produced by Ken Jeong (The Hangover) in his first dramatic role. Features surround sounds and trailer.